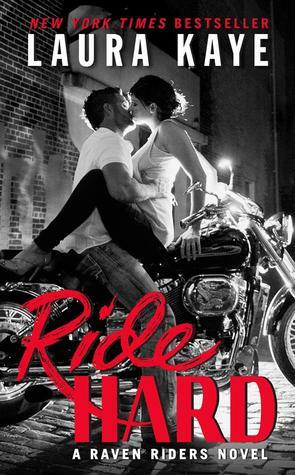 I loved the Hard Ink guys and Ride Hard is the first book in the spinoff series. We first met Haven and Dare in the Hard Ink books. Dare Kenyon is the President of the Raven Riders MC. He is loyal to the club. The Ravens make their money by racing and providing security. They are not squeaky clean but they are not bad people either. On the contrary, the club helps relocate abused women in need of a new life. When Dare took over the club because of his past and a woman from the club who was abused, he made it their mission to help anyone in need of a fresh start. This is how Haven and Cora end up being the guests of The Ravens. 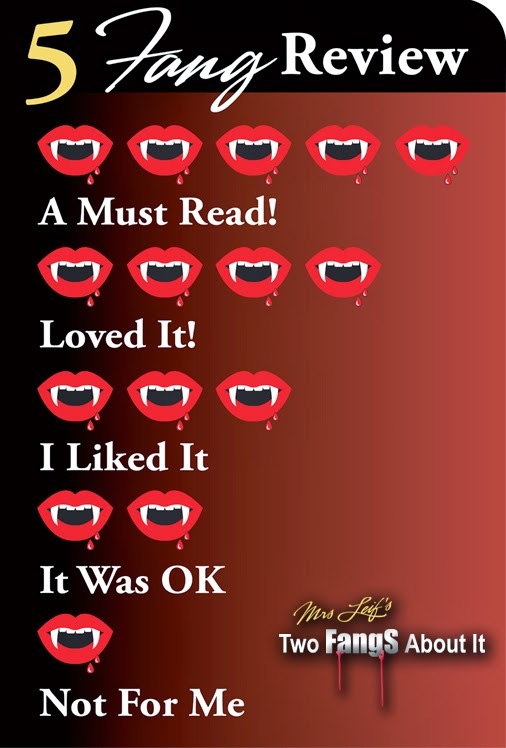 Haven Randall is finally out of her dad's abusive hand. She escaped him and later on, she and her best friend were rescued by the Hard Ink guys with the Raven's help from the Church gang. Haven is timid and scared of her shadow. She has been a prisoner for so long that she is unsure of how to live free. The only person who makes her feel safe is Dare. With him, she wants to live dangerously. This book had a slow build up and it was so different than the frantic love stories the Hard Ink guys had. Saying that I liked Dare, he was a nice guy. He was fair with the club and he tried to do right by them. He tried to stay closer to the right side of the law. However, he would do anything to protect what's his. Dare gave Haven everything she needed to feel comfortable around people again. He understood her situation and he was patient with her. When they were finally together, it was hot! Haven's character improved with time. She went from skittish to comfortable in her own shoes. I think having Cora by her side, supporting her, helped a lot too. After reading this one, I want so many other characters to tell their stories too.